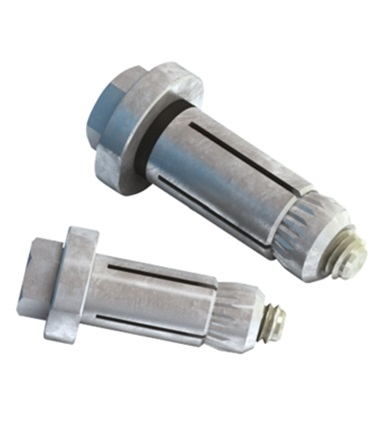 Lindapter Hollo-Bolts are specifically designed for blind fixing in box-section steelwork, or where access is restricted to one side only. These can quickly be installed using standard tools. Available in sizes M8 to M16. Size M16 Lindapter Hollo-Bolts have a patented High Clamping Force mechanism for optimised clamping force.